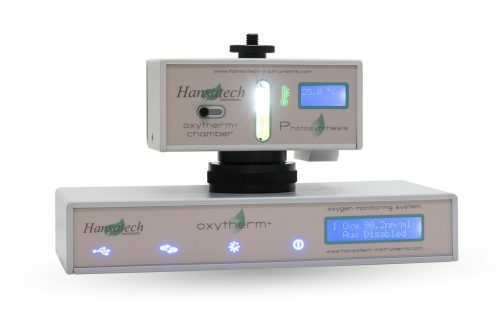 Hansatech Instruments electrode control units provide maximum flexibility for a wide range of possible applications from low cost, simple photosynthesis/respiration teaching equipment through to high precision, research grade oxygen measurement units. 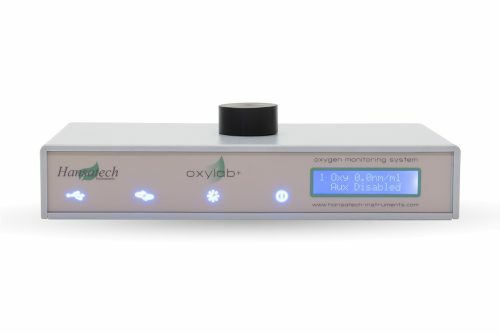 The range of instruments begins with the Oxyview electrode control unit. This unit provides an entry level control unit which is aimed at classroom applications and student demonstrations but is equally at home in a busy research facility. Hansatech Instruments PC operated control units are supplied with comprehensive Windows software which control all aspects of both hardware control and data acquisition and analysis via RS232 serial communications. 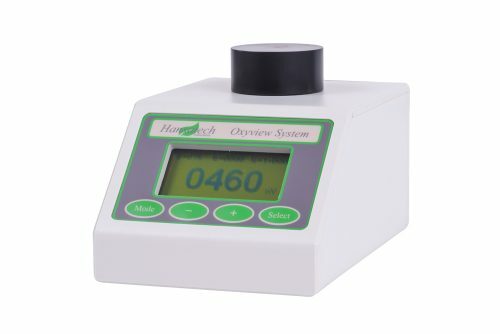 All PC operated units feature an integral magnetic stirrer for liquid-phase measurements. However, functionality differs through the range. 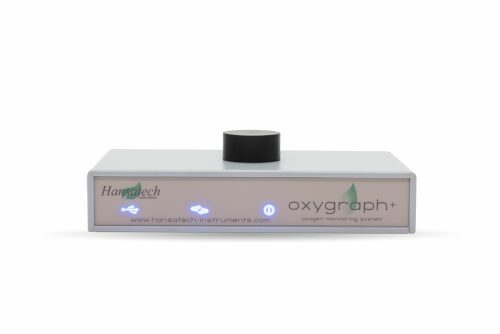 The Oxygraph+ is the entry level unit in terms of oxygen measurements but now has the additional capability of allowing simultaneous measurements from a pH or other ion-selective electrode (ISE) and USB communications. Oxytherm+ includes solid-state temperature control in the form of a custom Peltier electrode chamber. Oxylab+ features automated control of an external light source. Both Oxygraph+ and Oxytherm+ can be used as multi-channel systems via the addition of further control units (up to 8 channels).